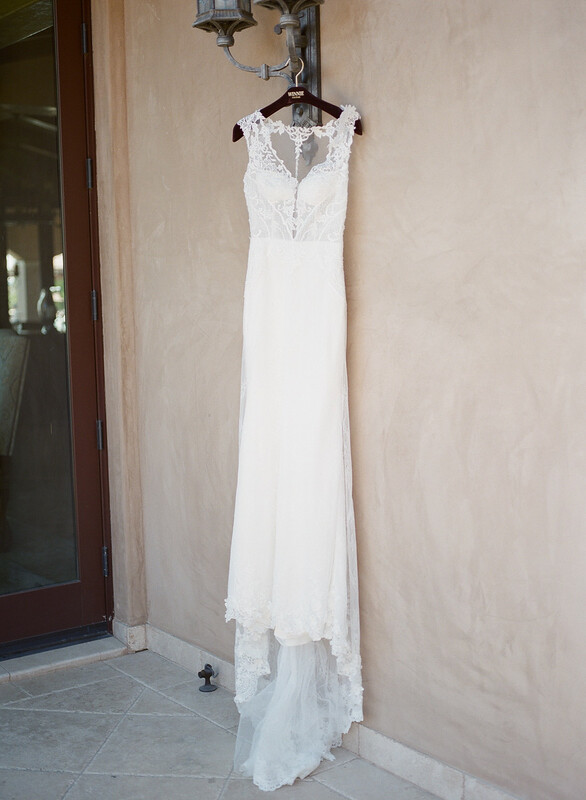 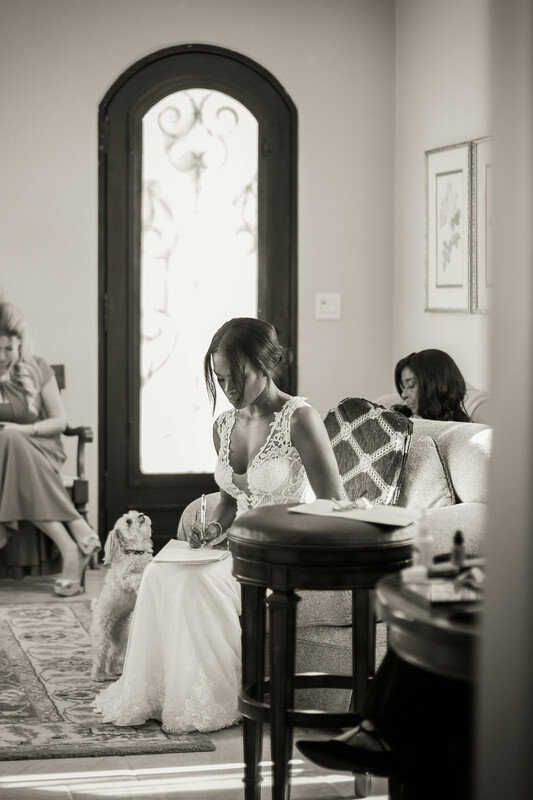 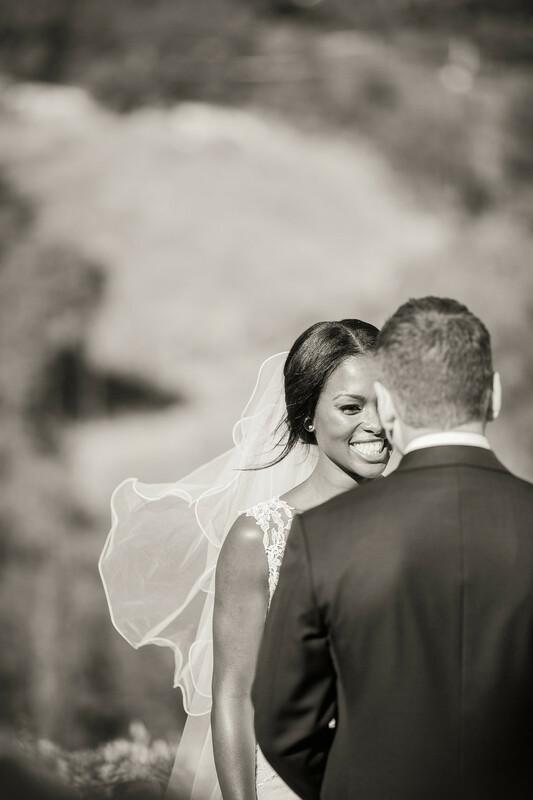 Natasha and Drew’s wedding day was full of love, laughter, and lots of amazing photo opps! 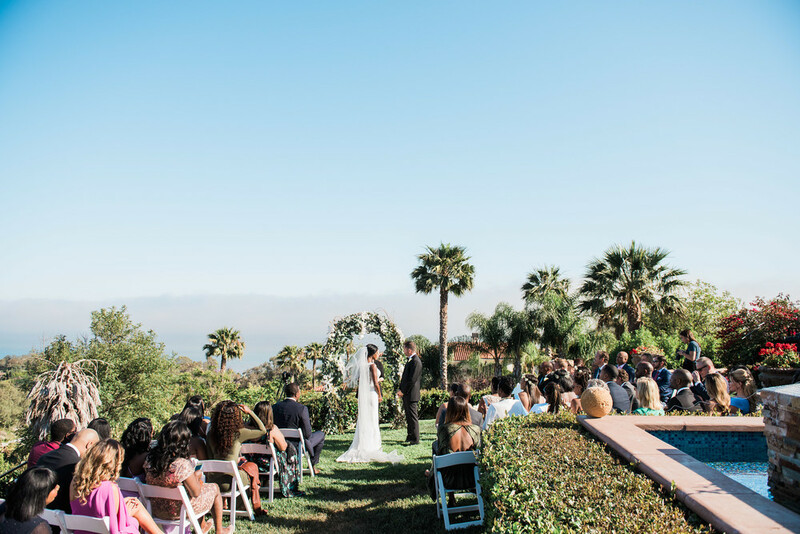 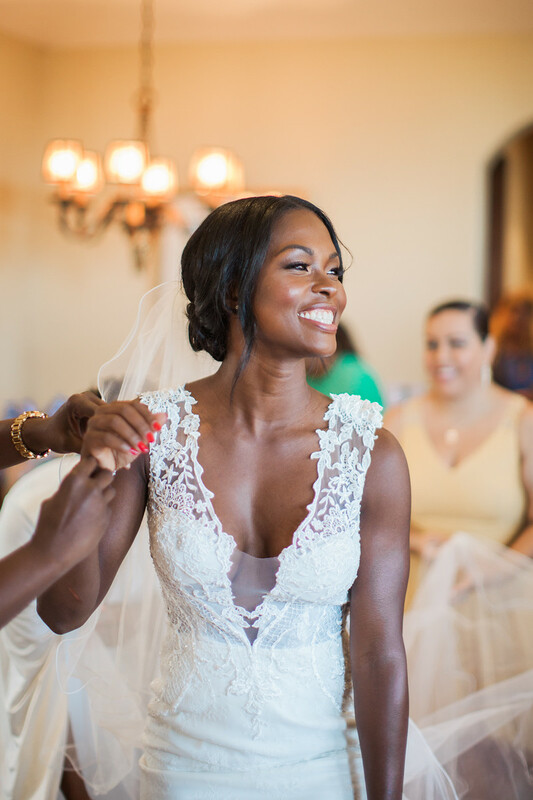 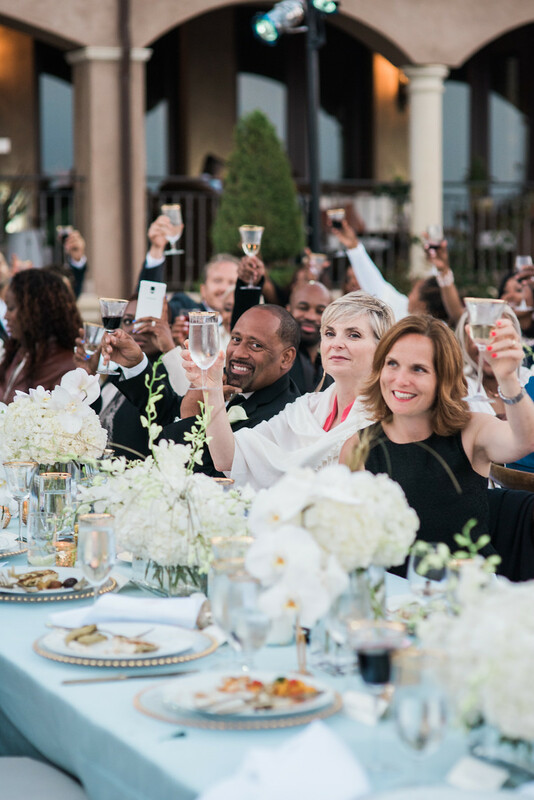 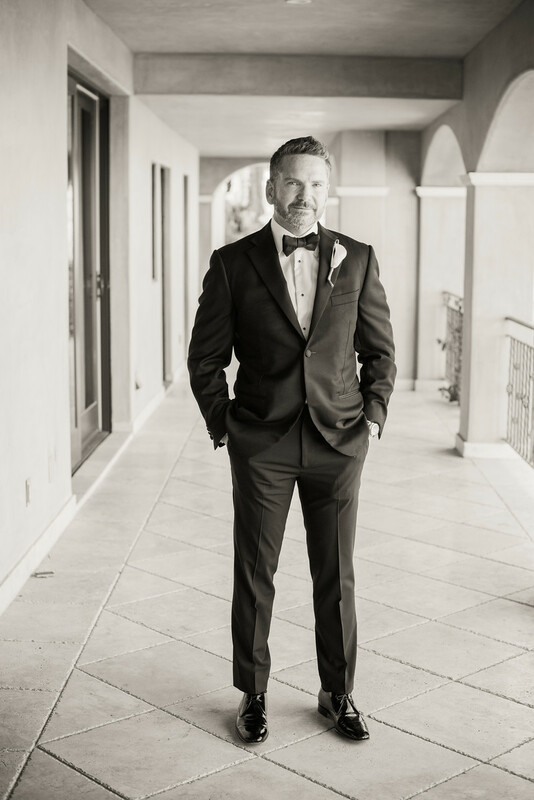 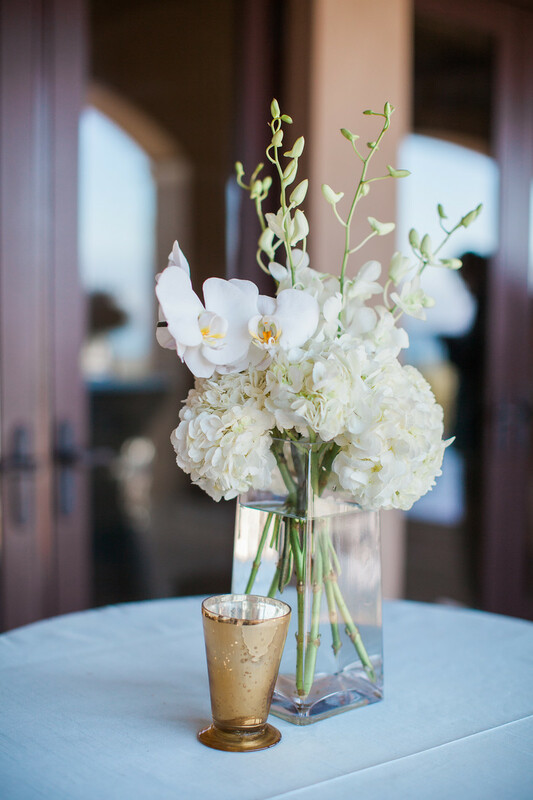 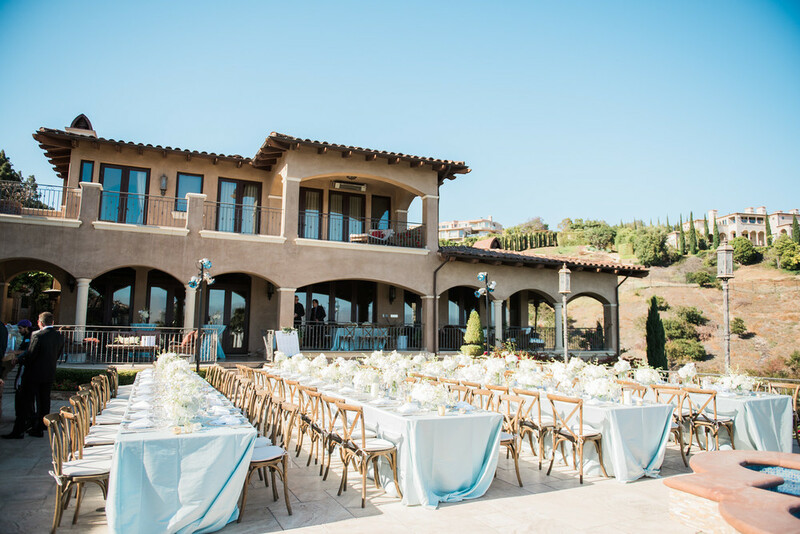 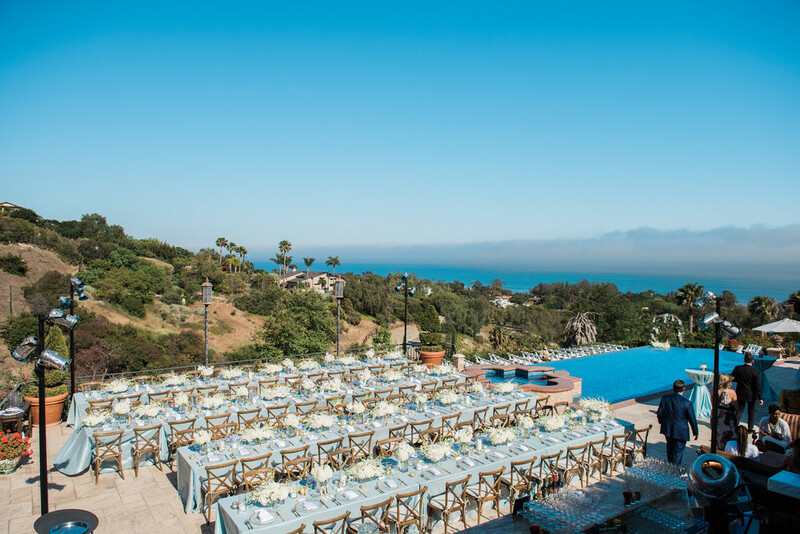 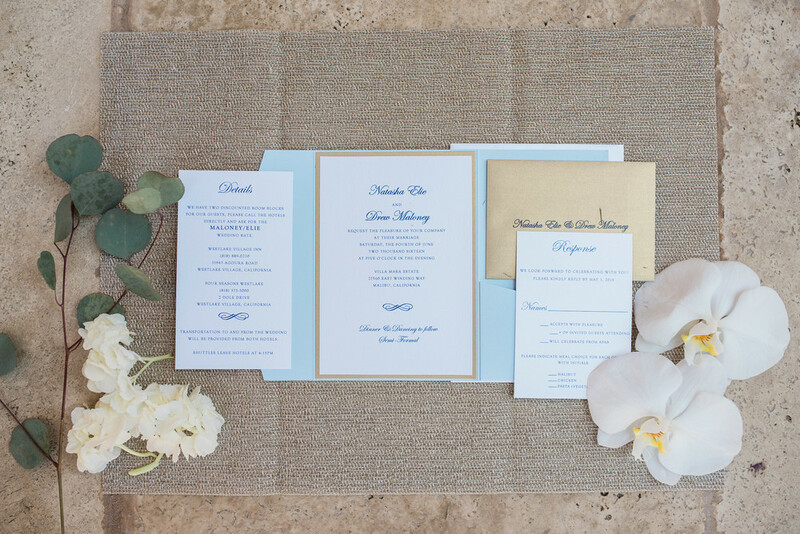 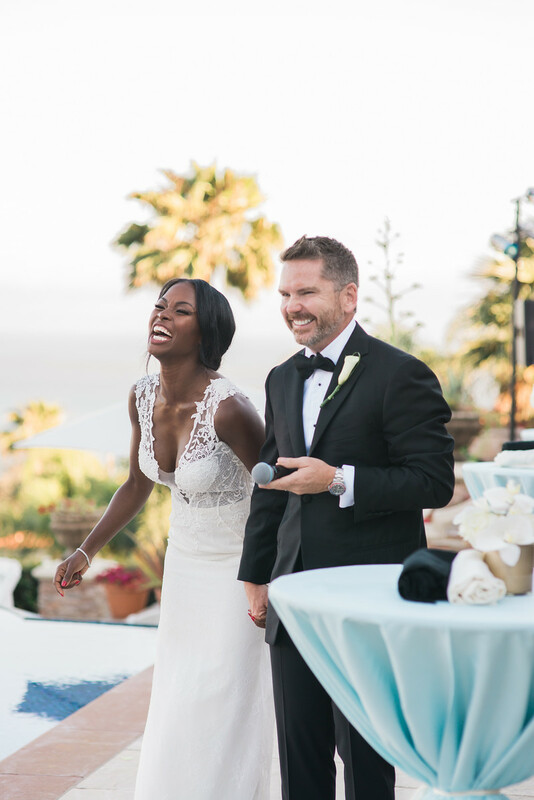 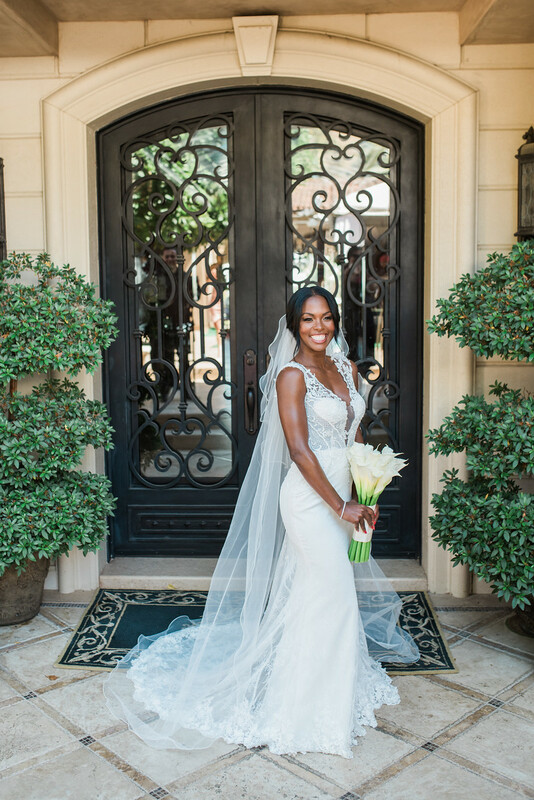 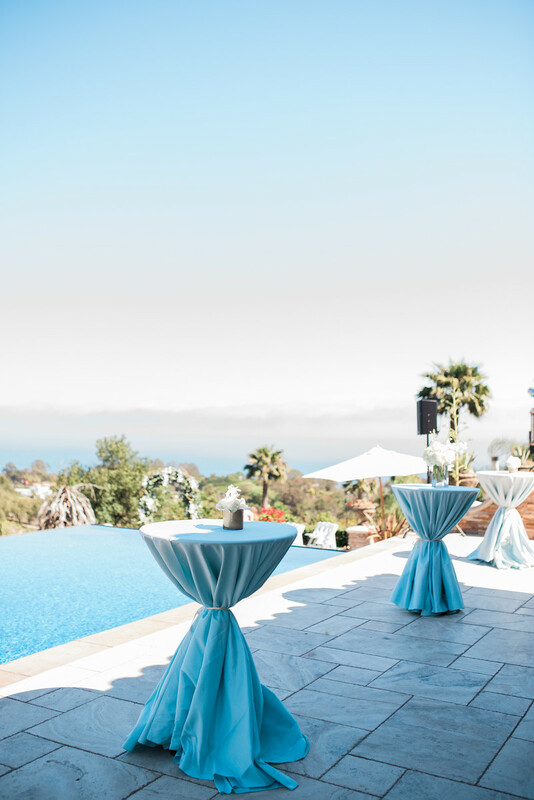 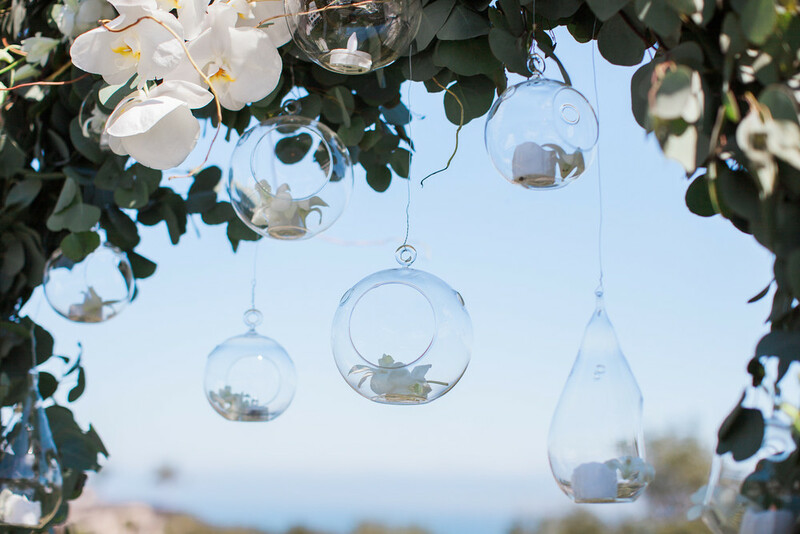 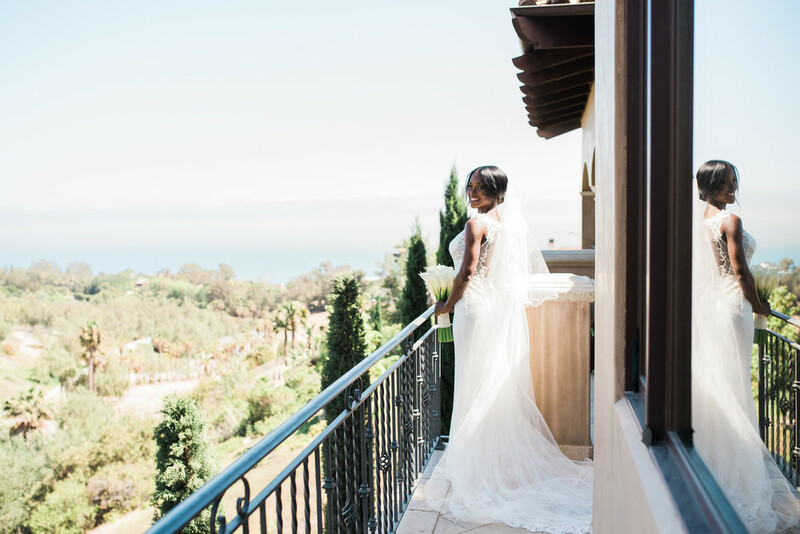 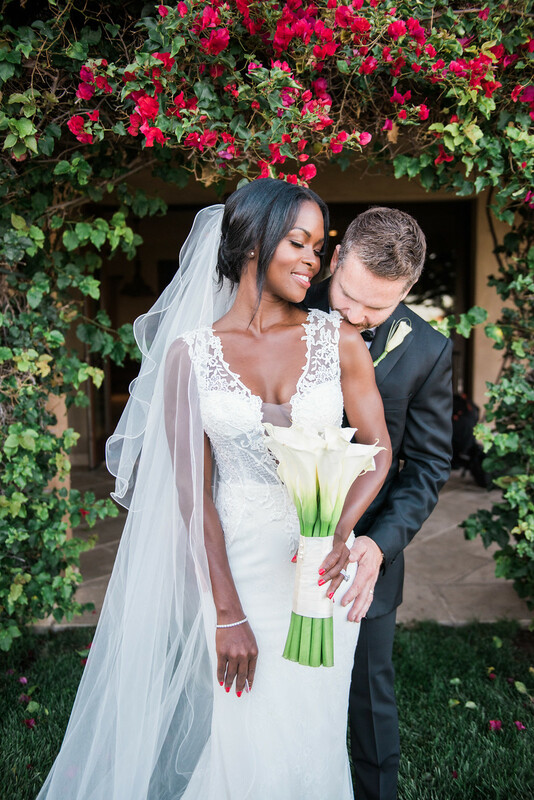 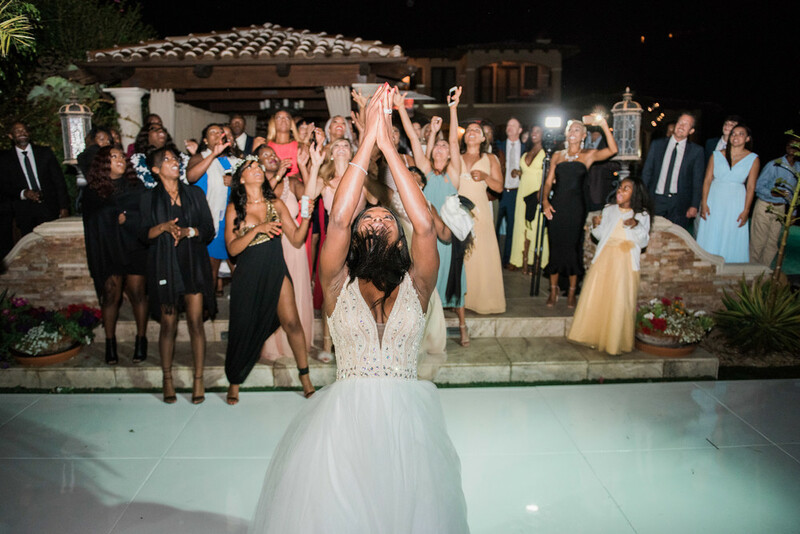 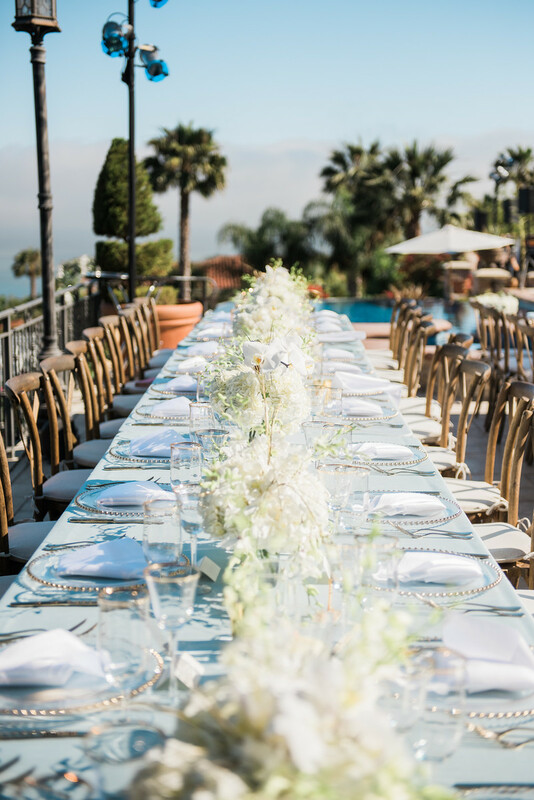 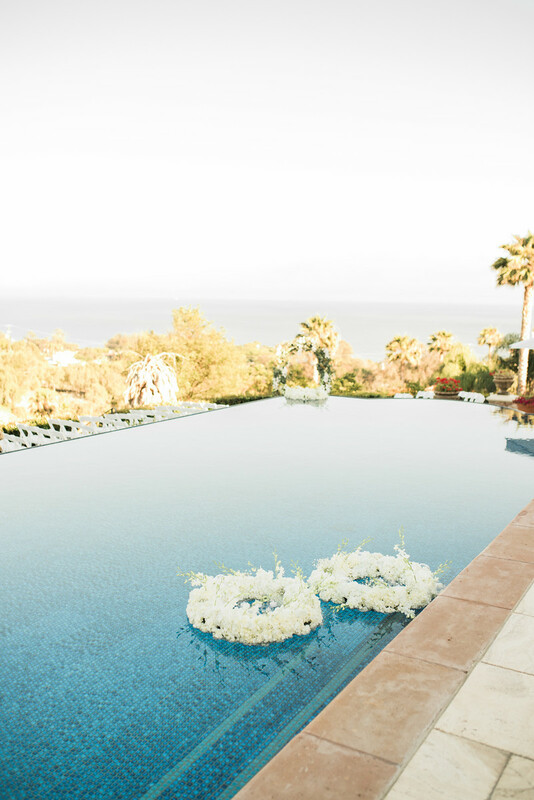 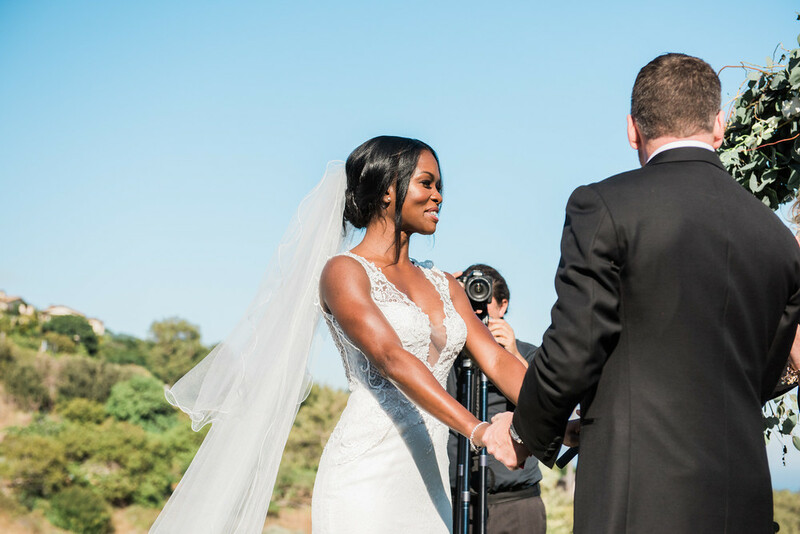 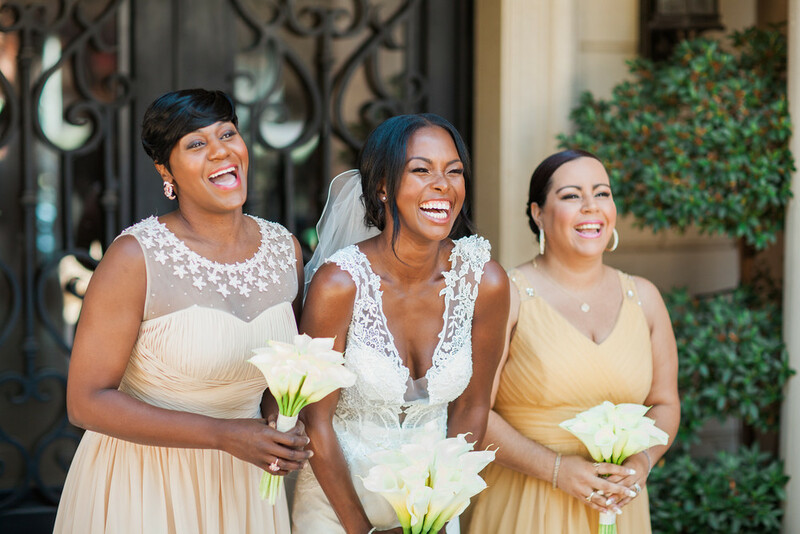 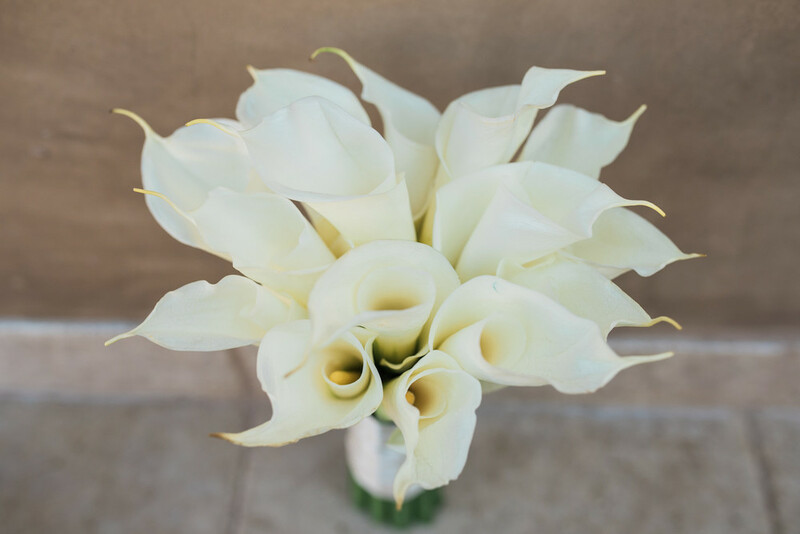 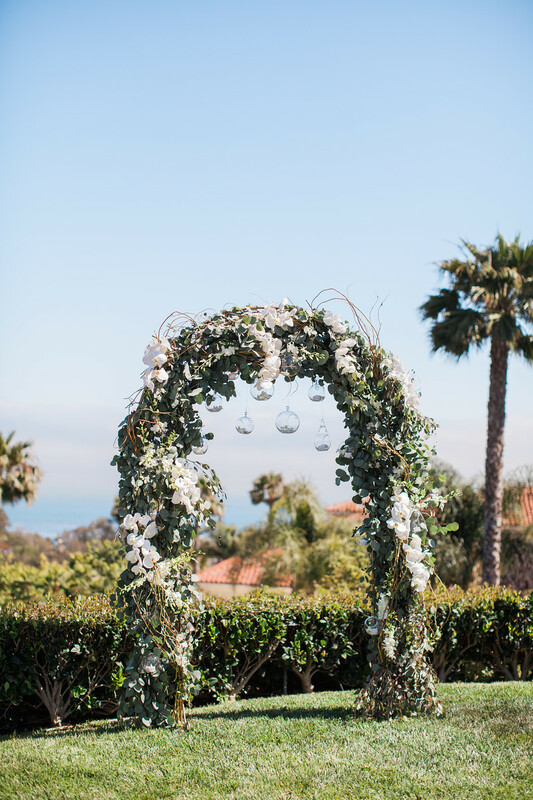 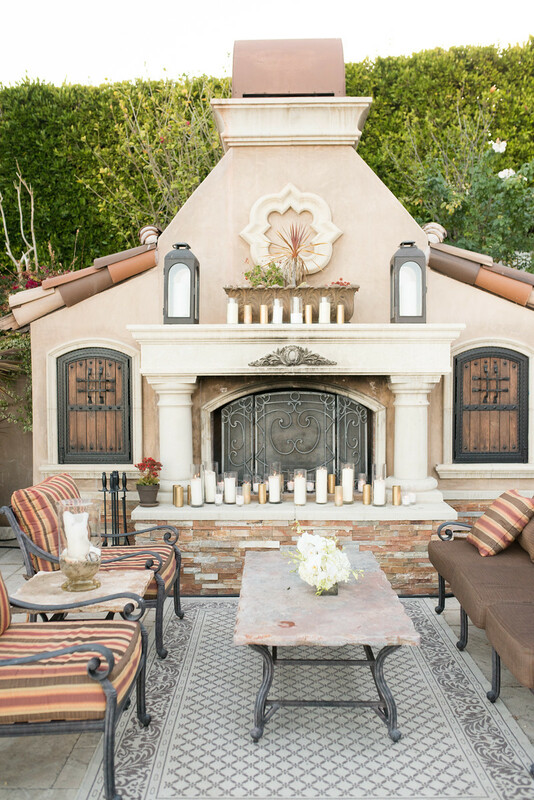 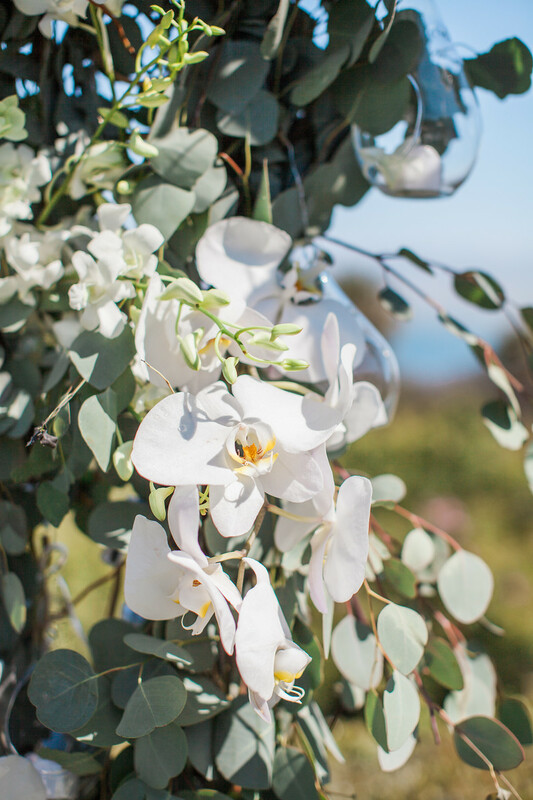 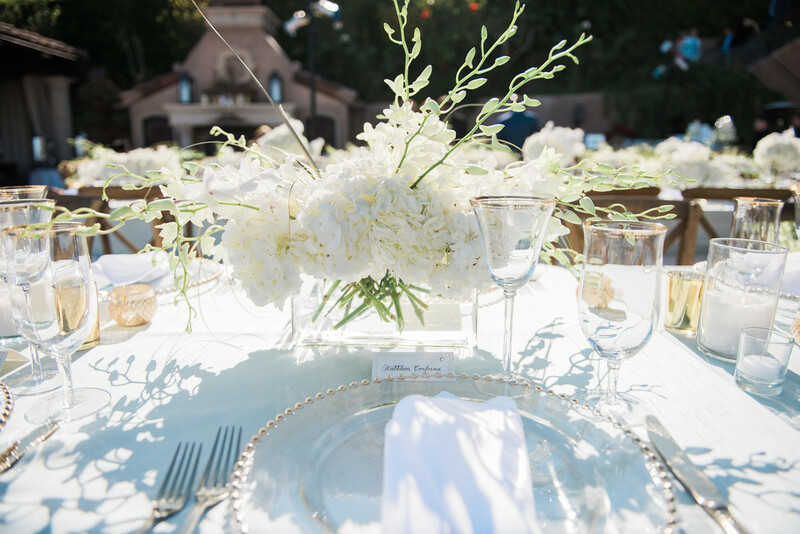 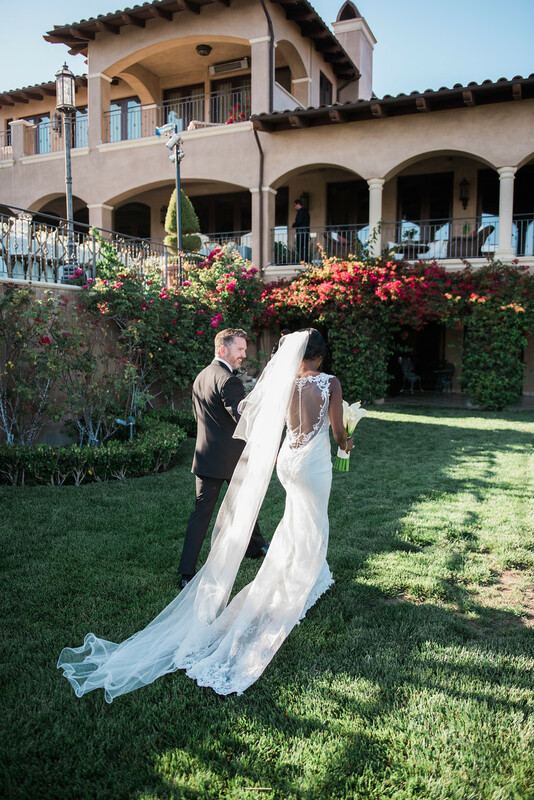 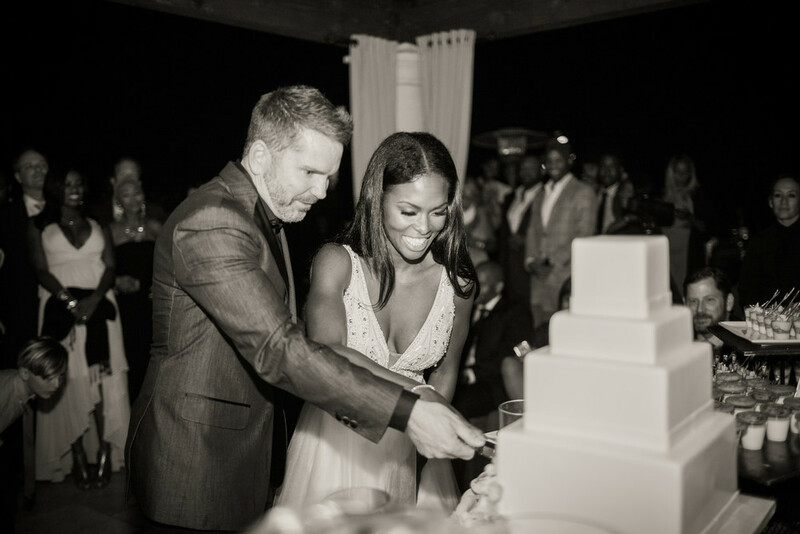 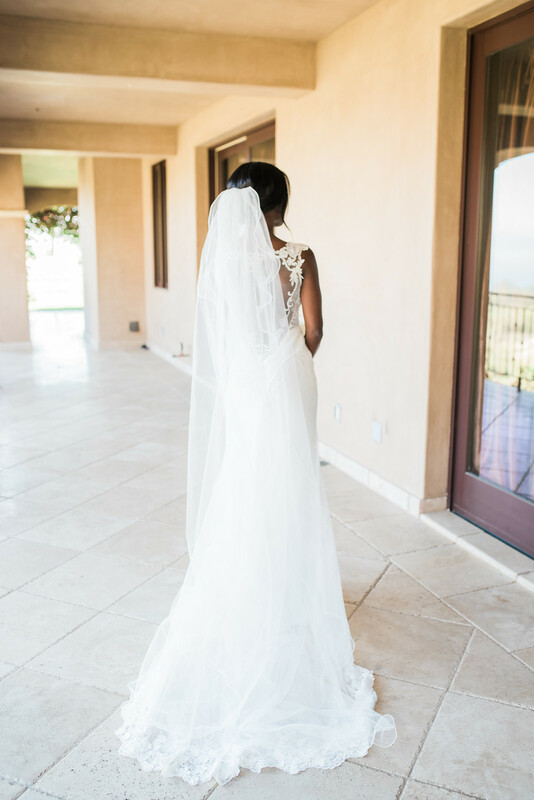 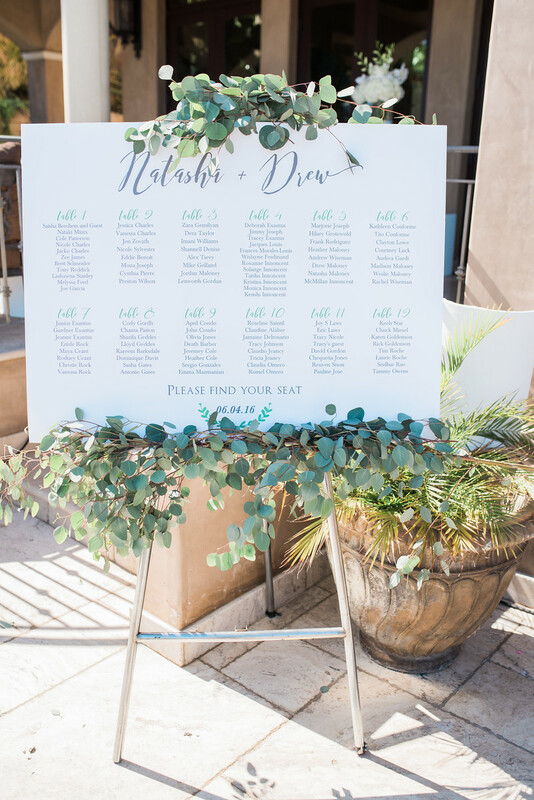 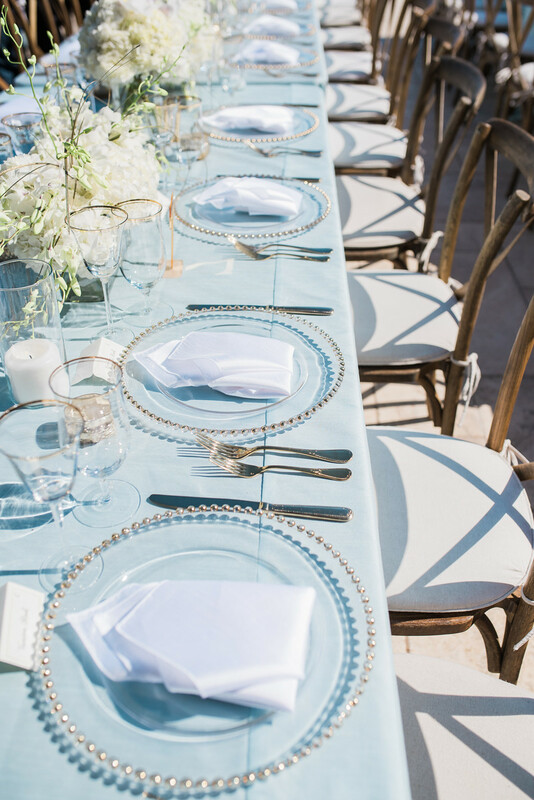 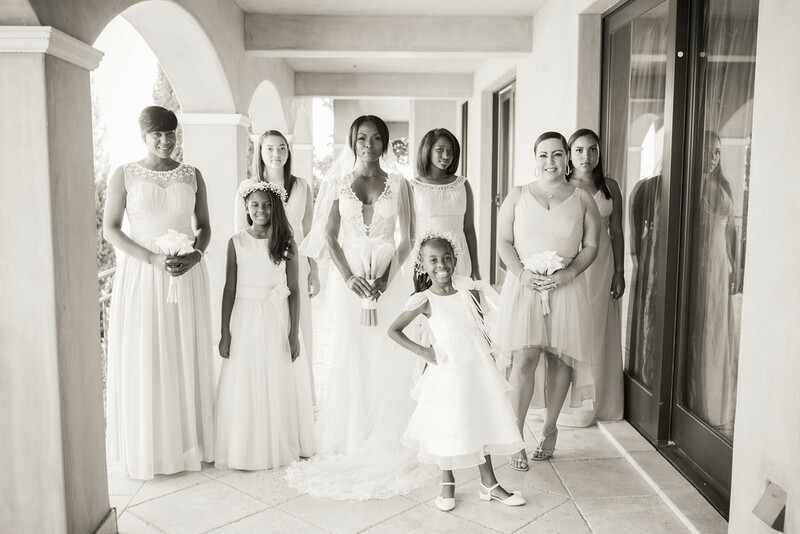 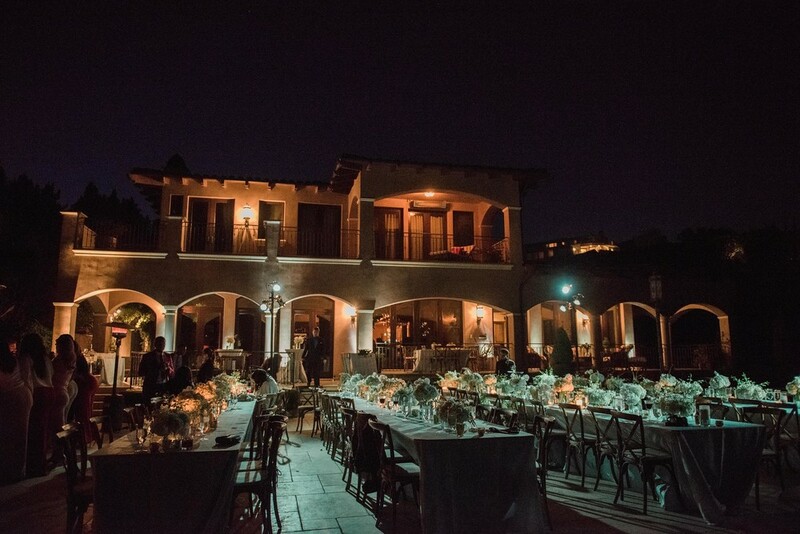 The Villa Mara Malibu is such a spectacular venue for a summertime wedding, and the perfect spot for Drew and Natasha’s outdoor ceremony that flowed into a night of dancing under the stars. 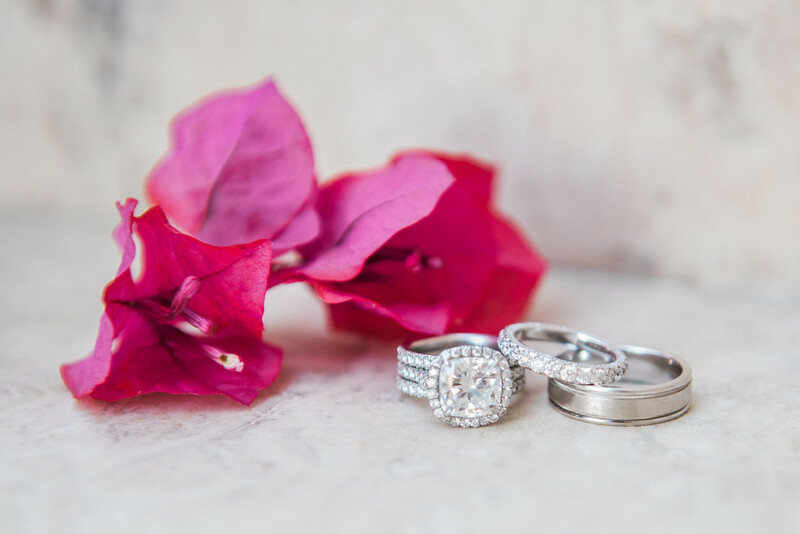 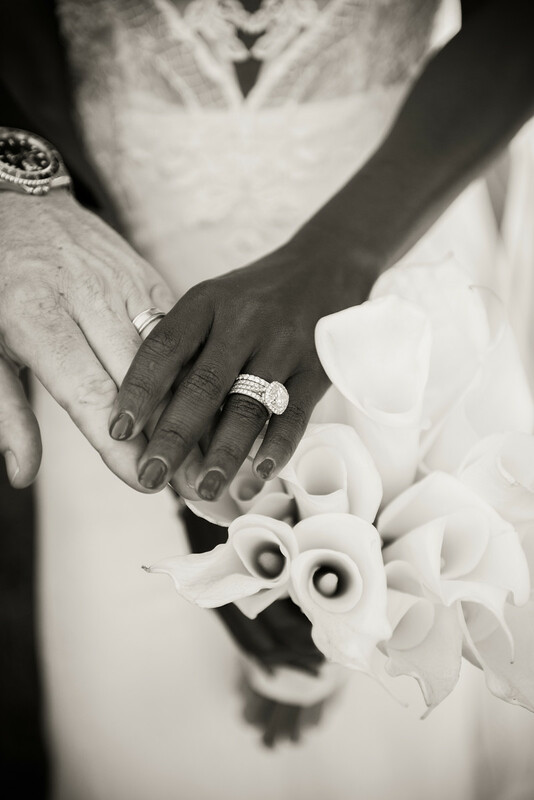 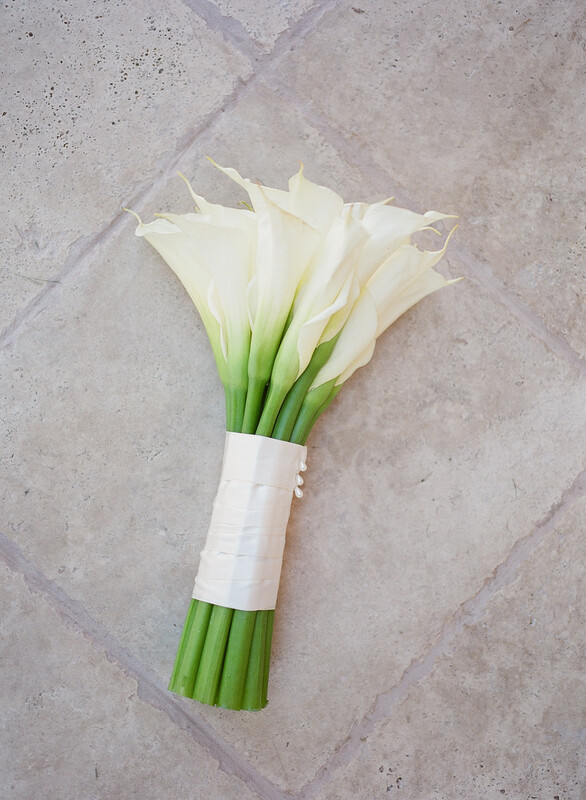 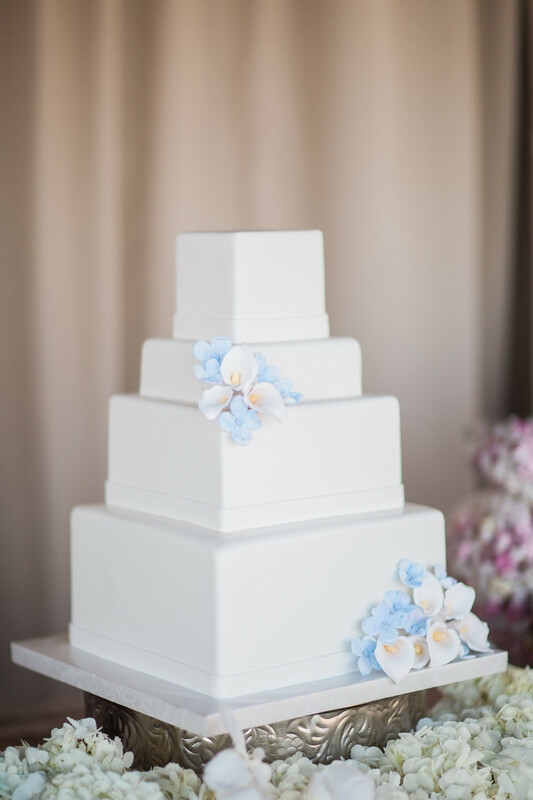 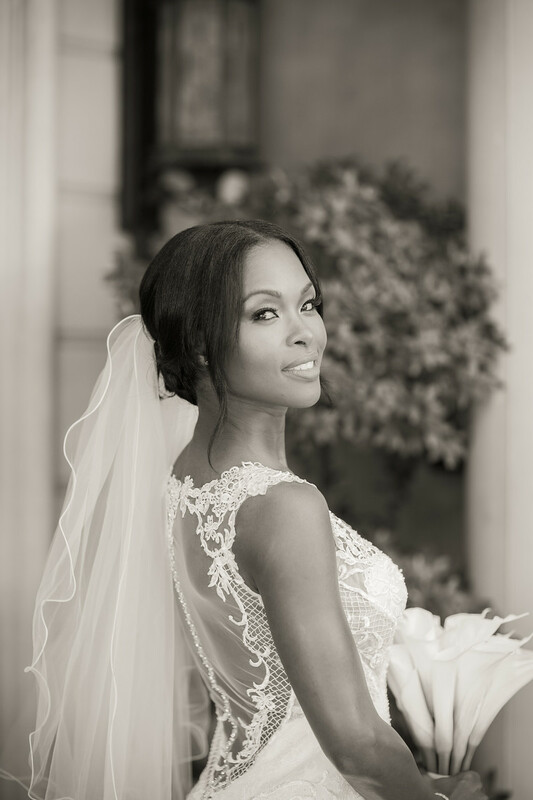 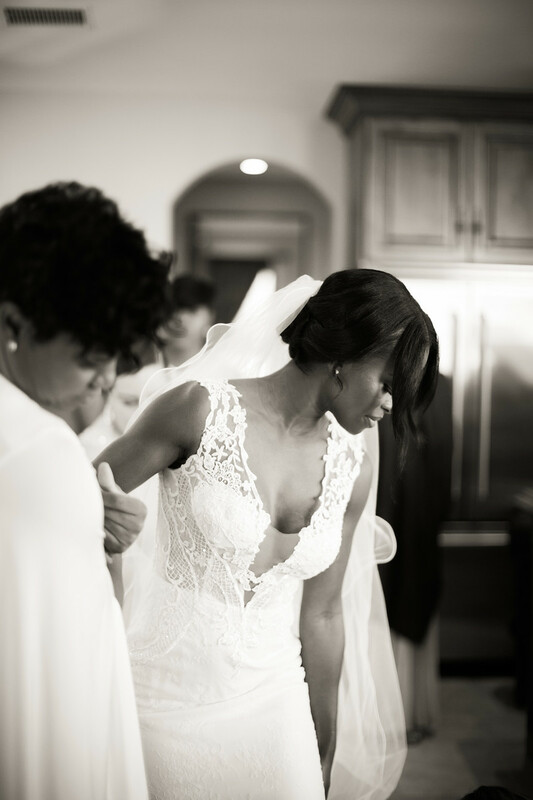 Weddings are always so special, but these nuptials in particular really are near and dear to my heart. 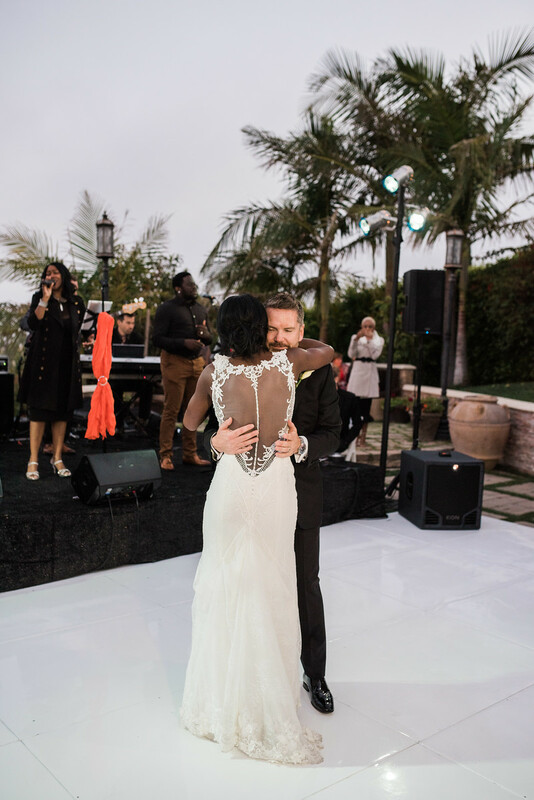 It’s so sweet encountering an honest and real couple that quite frankly adore each other, and Natasha and Drew epitomize this once in a lifetime love. 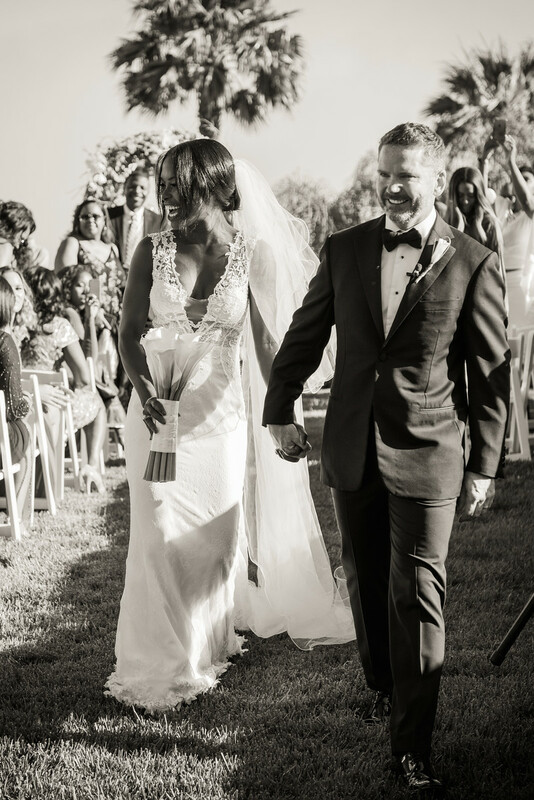 Enjoy a gallery of my favorite shots below…it was hard narrowing down this gorgeous day!